Former British World No.1 Andy Murray has undergone a hip resurfacing surgery in London. The 31-year-old announced on the eve of the recent Australian Open that his troubling hip had left him facing up to the prospect of retirement this year. The three-time grand slam winner was also contemplating whether to have a metal lining inserted into his right hip and a metal cap placed on the top of his femur, creating what is known as the "Birmingham hip" in a final effort to prolong his career. 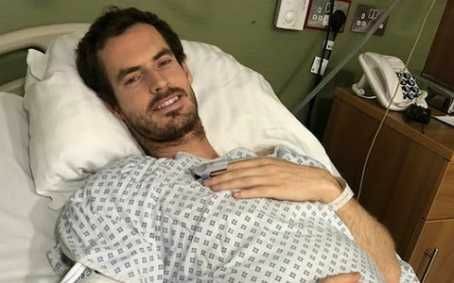 On Tuesday, Murray posted a picture of him post-op alongside an X-ray with the words: "I underwent a hip resurfacing surgery in London yesterday morning...feeling a bit battered and bruised just now but hopefully that will be the end of my hip pain. 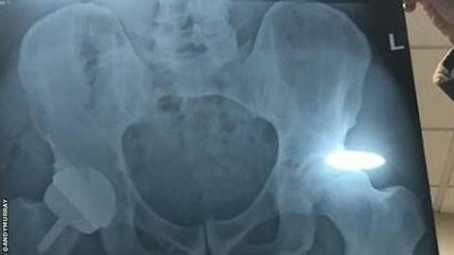 "I now have a metal hip as you can see in the 2nd photo and I look like I've got a bit of a gut in photo." 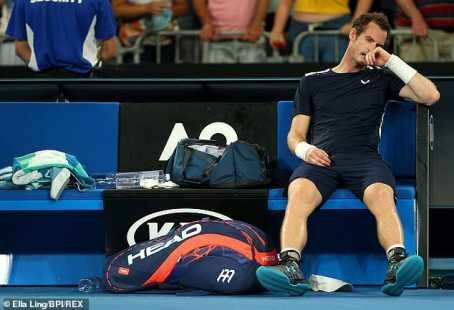 The operation was Murray's second on his right hip following surgery in January 2018 which saw him spend most of the year on the sidelines. More News: Novak Djokovic Sets Sights On "Ultimate Grand Slam Challenge" After AUS Open Win!